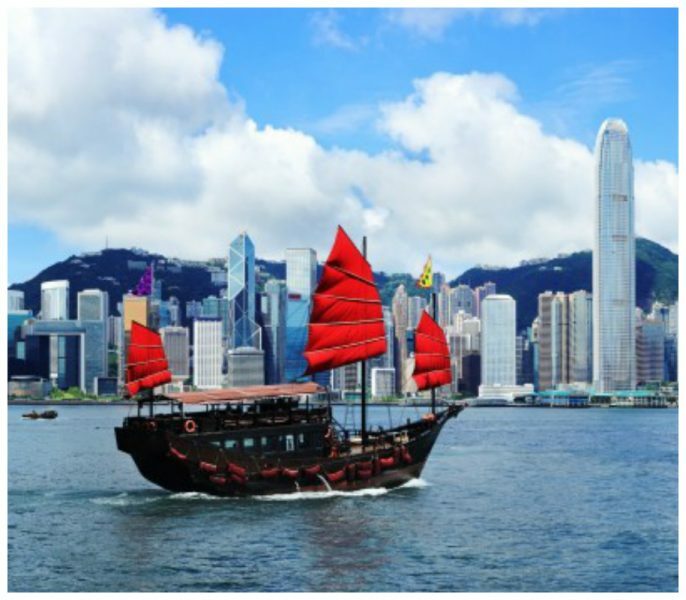 A legendary skyline, some great food, fun entertainment parks and some great views of the bay, Hong Kong is about all this and more. Hong Kong operates trams which are a great way to move around the city. However, if you want to experience something more heritage, then set off to check out the 125-year-old Peak Tram. 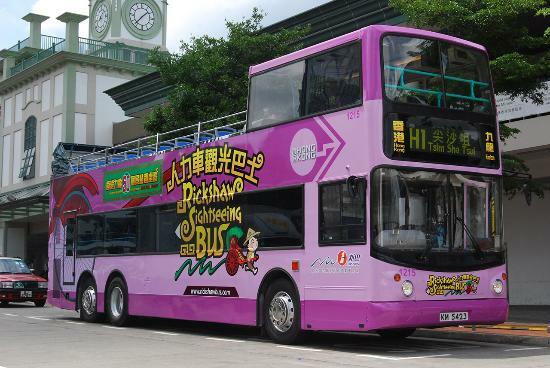 Check out the Peak Tram Historical Gallery that has more than 200 memorabilia exhibited in 15 theme sections and gives you a peek into Hong Kong in the 19th and 21st century before you hop into the tram. The 373 meters long Peak Tram takes you to the Victoria Peak that gives you stunning views of the island. The best part is that as you climb up, you can see how the past and present have merged to give the city its unique identity. The 1.4 kilometres stretch has four stations enroute and the tram ascends nearly 400 metres on its journey to Victoria Peak. In fact, the skyscrapers you pass by seem to be leaning at a 45 degree angle. This old funicular railway takes you over antique tracks and colonial arches, lush forests and gives you a bird’s eye view of the Victoria Harbour and cityscape. At the top you have incredible panoramic views, mountain-top walks, great shopping, cafés and restaurants. While you are here, head to the Sky Terrace, which at 428 metres above sea level is the highest viewing platform in Hong Kong. An audio guide will help you to explore the city’s architecture, cuisine, neighbourhoods, culture and history. If you have time, check out the Madame Tussauds wax museum located in the same building. One thing that will struck you quite immediately in Hong Kong is that everyone is very fashionably dressed. 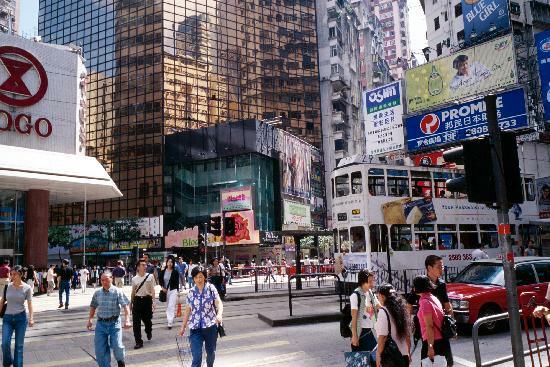 And if you want to shop at the city’s hippest address, head to Causeway Bay that is densely populated with glitzy buildings and your ticket to all things high fashion. 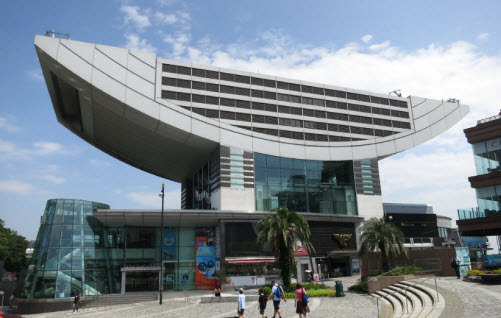 The place is buzzing with all kinds of stores from the 13-storey Japanese department store Sogo, Times Square, Hysan Place, World Trade Centre, Windsor House, Hang Lung Centre, Fashion Island, Fashion Walk, Lee Gardens and Lee Gardens Two. This is where you can find an array of products from Japan, Europe and the United States. At the Island Beverly Centre you can find some good bargains. The narrow Jardine’s Crescent street market is another place called the mini Ladies Market for some easy-on-the-pocket buys. This is where you will find shops selling everything from shoes, electronics, computers, skin care, snacks, home accessories and everything else you can imagine. For a different kind of experience, head to the Po Leung Kuk Museum that has its heart in the right place. During the late 19th century, abduction and trafficking of women and children had become serious crimes in Hong Kong. In November 1878, a group of local Chinese presented a petition to the then Governor, Sir John Pope Hennessy, K.C.M.G., to set up Po Leung Kuk to rescue the kidnapped victims. The “Society for the Protection of Women and Children” was approved by the Hong Kong Governor. ‘Po Leung’ translates to protection of the young and the innocent and through its history has helped prevent and resolve kidnappings, protects destitute women and children and assisted as a mediator in complex family and marriage disputes. The museum has an Old Hall, a three-sectioned Exhibition Hall, an Archives Office, Research Room and two Archival Conservation Rooms. 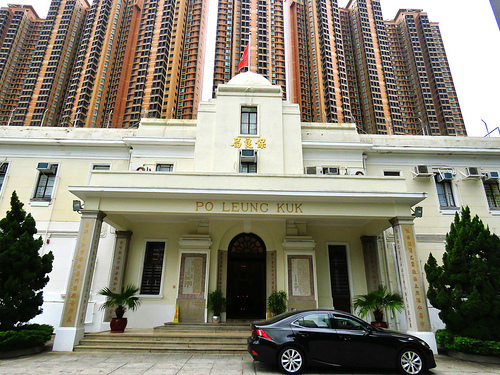 The Old Hall and the Exhibition Hall are open to public and the museum houses and displays the historic documents of Po Leung Kuk. Today, the museum actively engages in the acquisition and categorization of historical documents and relics to enrich its collections. 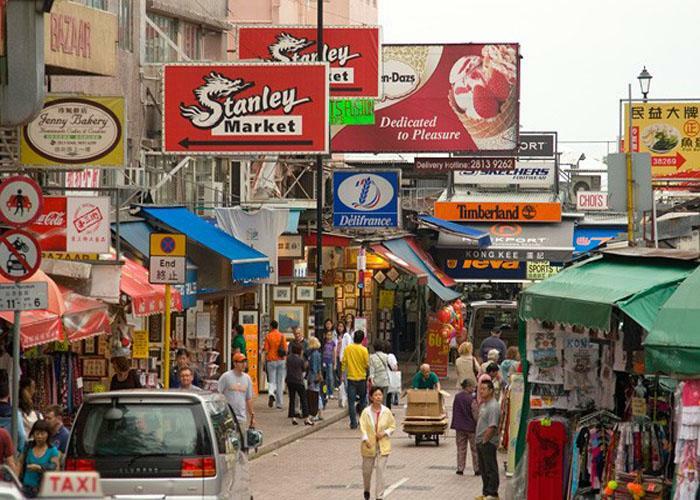 If you are looking for some authentic souvenirs like silk, garments, sportswear, Chinese artwork and accessories, the Stanley market must be where you must head to. 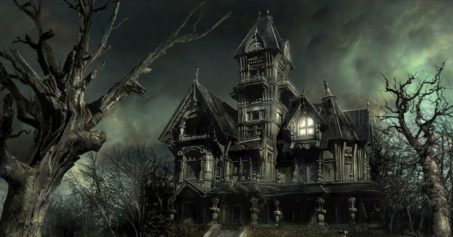 Being located in the quaint village of Stanley on the south coast, the selection of clothing is quite amazing. This apart, accessories, jewellery, home furnishings, souvenirs, ornaments and Oriental knick-knacks, chop sticks, paintings and more are available in the lanes that dot the stores on both sides. The location is unique and you can also walk around the Stanley Promenade and Waterfront Mart and also check out the small eateries along the breezy seaside strip. If you don’t have a lot of time on hand, hop on to the Rickshaw Open Top Bus, a pink coloured brightly coloured bus that stops at some major hotspots. A recorded commentary in different languages including English tells you a little about the place. The bus stops at Queen Street near Ginseng & Bird’s Nest Street, Hollywood Road opposite Man Mo Temple, Peel Street, Lan Kwai Fong Wyndham , Ladder Street, Duddell Street gas lamps and The Monument In Commemoration Of The Return Of Hong Kong To China among other places. In fact there are 30 stops in all and you can see the places sitting in the bus – take the top seats on the upper deck – you will get great views. 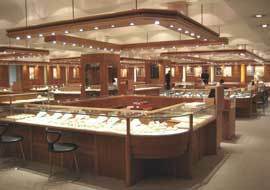 Hong Kong is known for its gems and jewellery and a visit to one of the jewellery factories will allow you to see the process at close quarters.Visit Dynasty Jewellery Manufacturers wherein walls are covered with birth stones for each month that you can also buy here. The special dancing couple pendant is a unique piece of jewellery here. There is a unique bargain section here where you can buy some great jewellery at great prices. The pieces come with buyback guarantee as well. The best way to travel in Hong Kong is to use the metro as it saves time and is the best way to get you from one point to the other. There are maps available at all hotels and it is best to get one at the hotel you are staying in. Interestingly, each station has a unique colour code that was originally intended to help locals who could not read or write to identify the place! 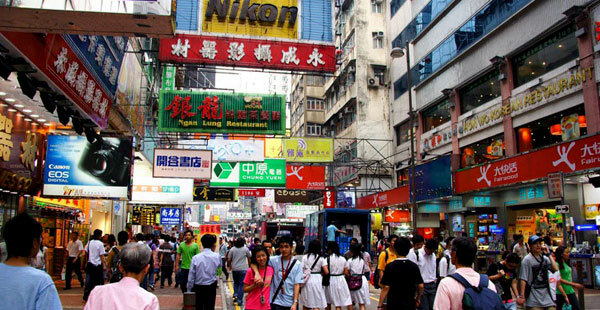 Hop on to the metro from Causeway Bay to the Ladies Market and you will find yourself at the entrance of a street. Tiny makeshift shops dot both sides of the road and this is one for bargain hunters. So you have everything from magnets, to clothes, bags, jewellery and accessories here. The best part is that it is light on your pocket and makes for great souvenirs to take back home. Just make sure you have your bargaining skills sharpened as they will come in handy.